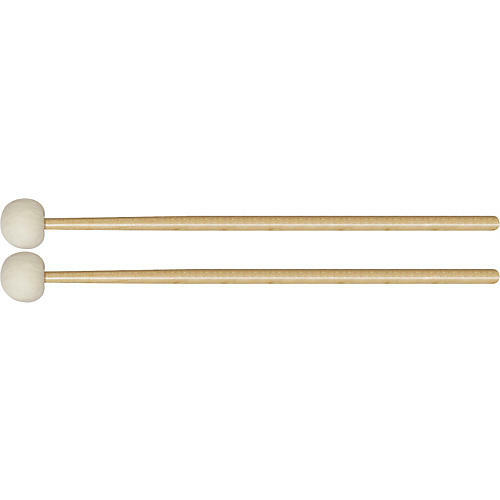 These models reflect Vic's 40-plus years of experience as a solo timpanist with the Boston Symphony Orchestra. Each mallet is turned from a single piece of rock maple, eliminating a core that could rattle and the need for a screw-on washer to secure the head. Coupled with round, seamless heads, they produce bigger and brighter sounds. Felt is the finest grade 100% virgin wool from Germany. General ball.